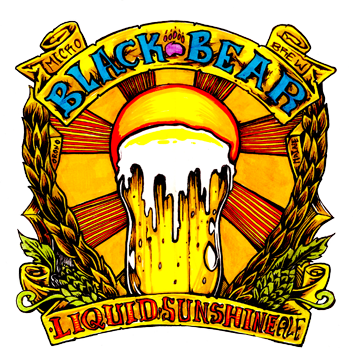 Liquid Sunshine Is Coming Back On Tap! 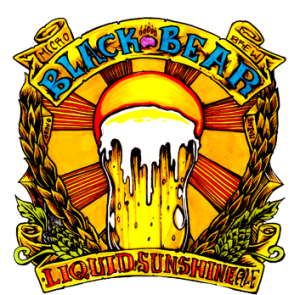 Summer is coming and that means, Liquid Sunshine! This Friday we will be releasing the first seasonal batch! Also, the Napper Tandy's will be playing starting at 7pm. This great trio of upright base, banjo, and accordion will be reuniting at the tap room! Great Irish music with soul. Cheers!